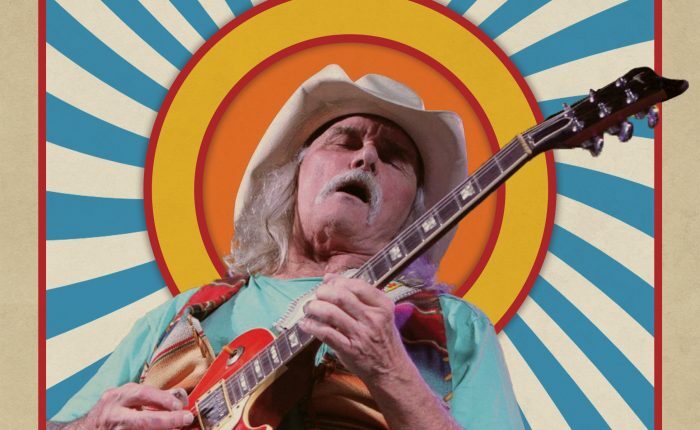 Book your tickets on the Southern Rock Cruise TODAY!! 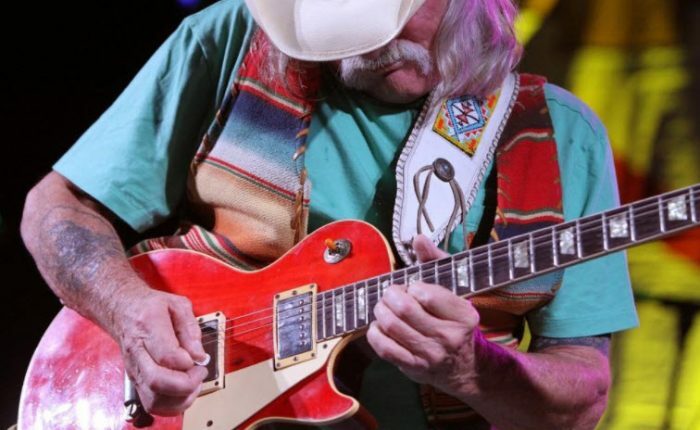 The Dickey Betts Band will perform at the Beacon Theatre on July 18. More event info here, or buy tickets HERE! 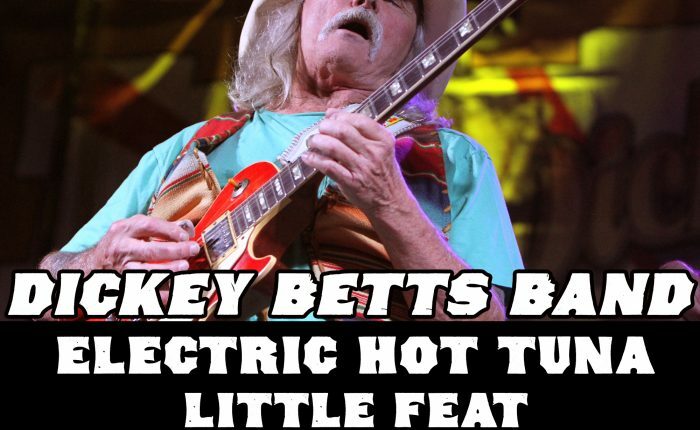 Dickey Betts is proud to announce the 2018 Dickey Betts Band lineup: Dickey Betts-guitar and vocals Duane Betts-guitar Frankie Lombardi-drums Mike Kach-keyboards and vocals Pedro Arevalo-bass Damon Fowler-guitar and vocals Steve Camilleri-drums For more on the Dickey Betts Band, check out Wade Tatangelo’s breakdown on HeraldTribune.com!